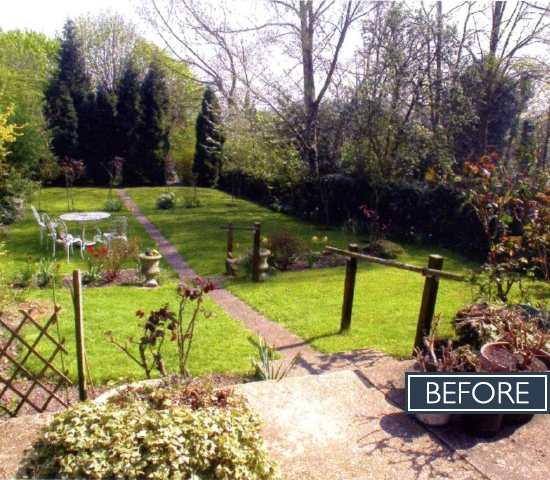 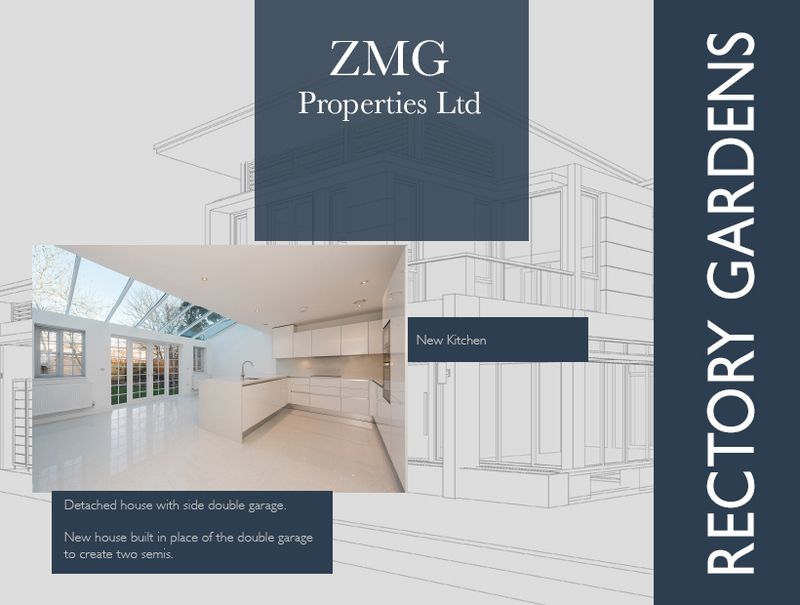 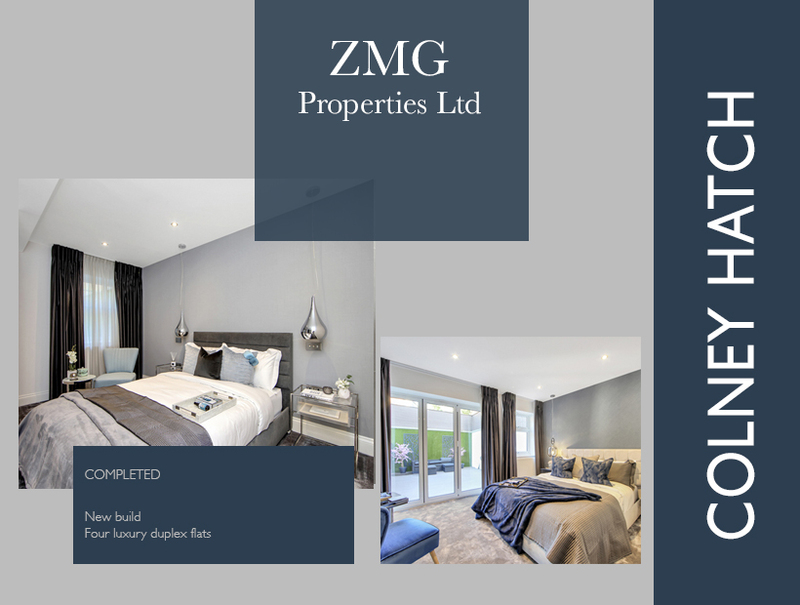 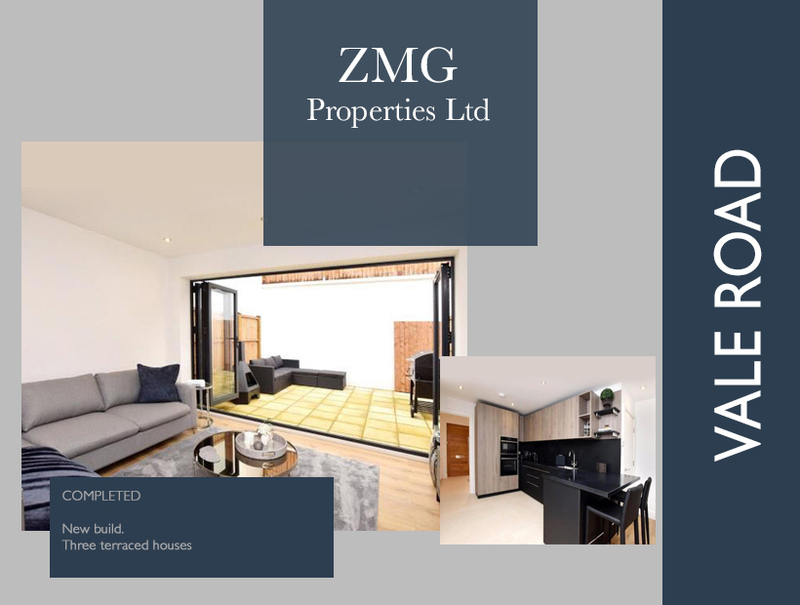 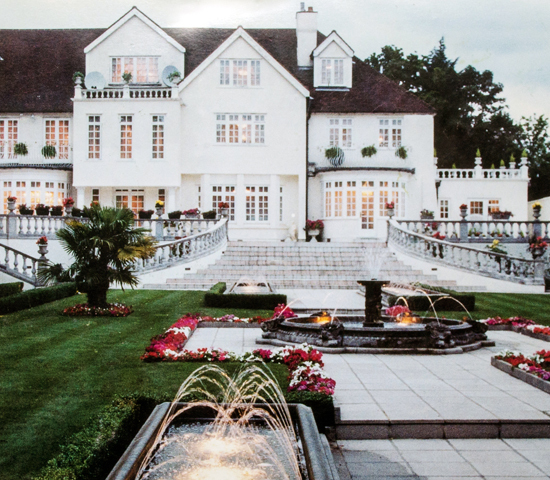 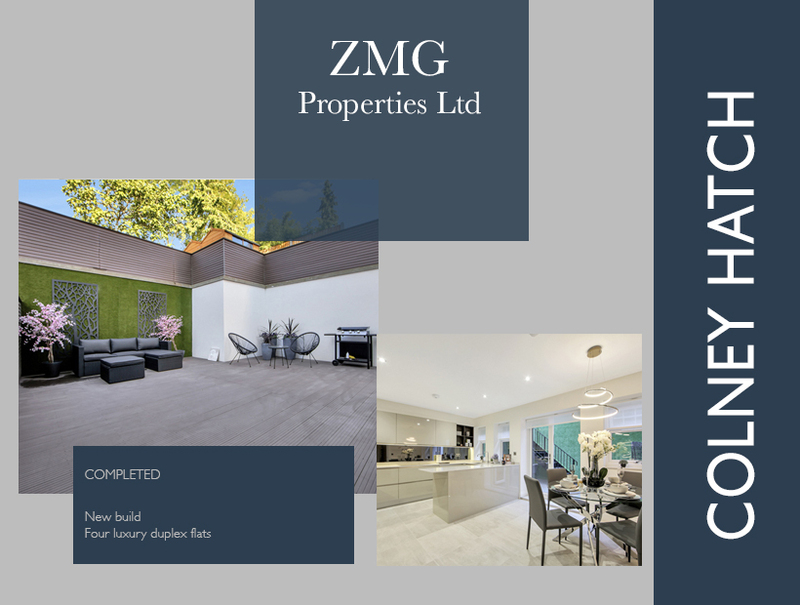 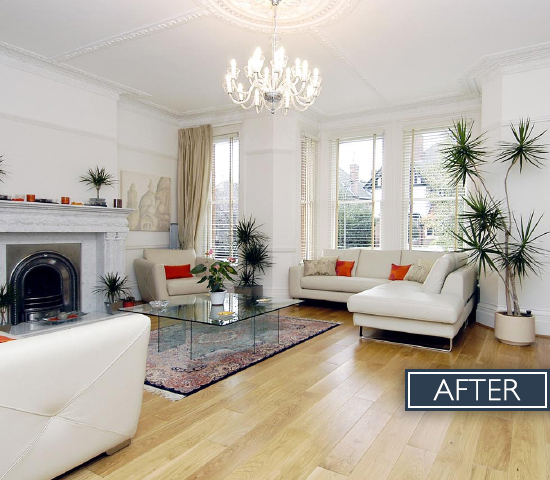 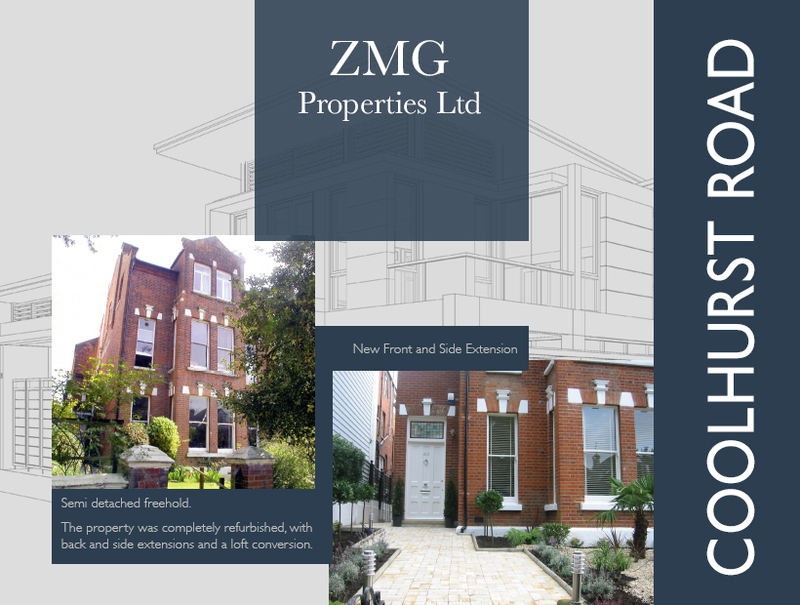 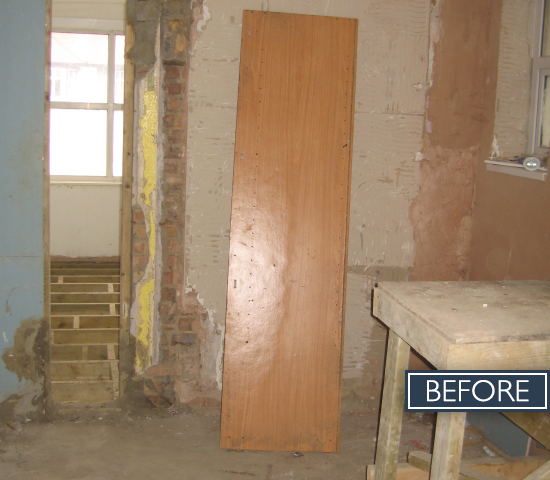 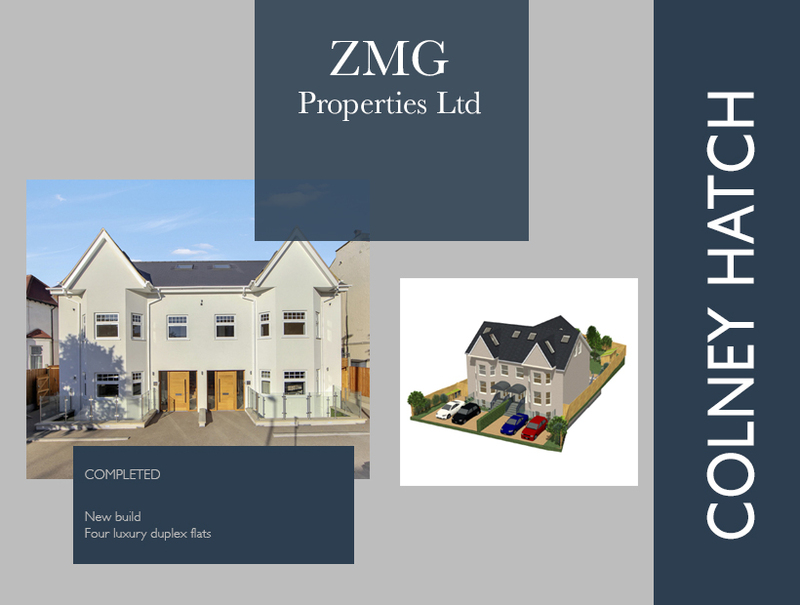 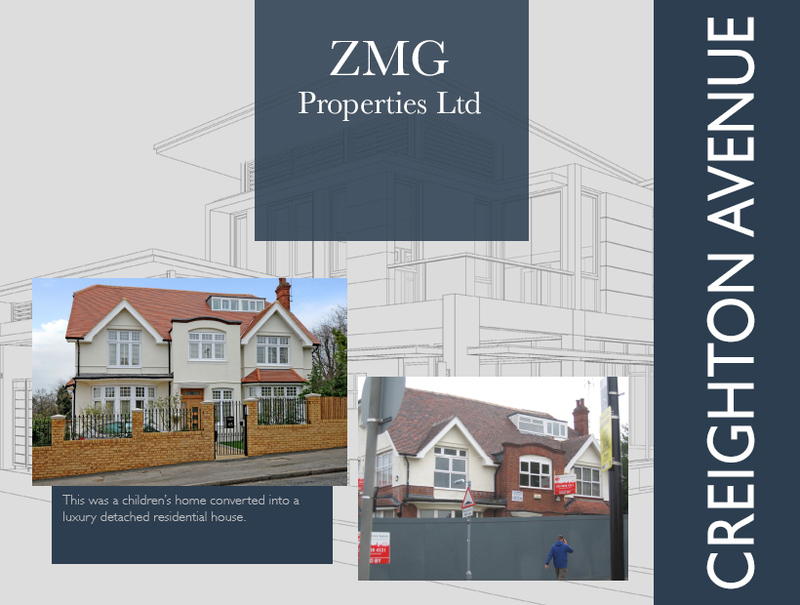 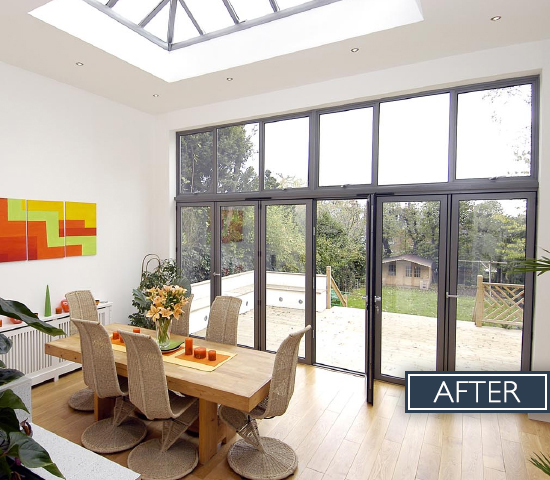 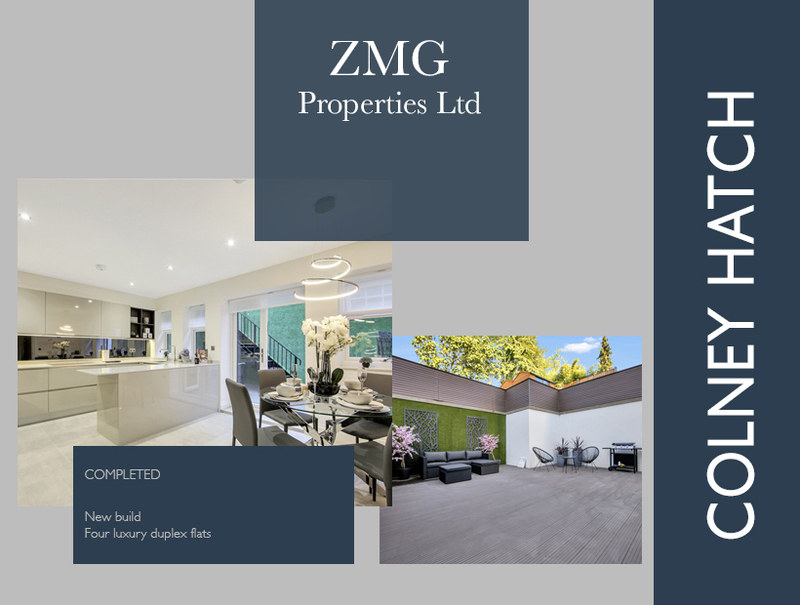 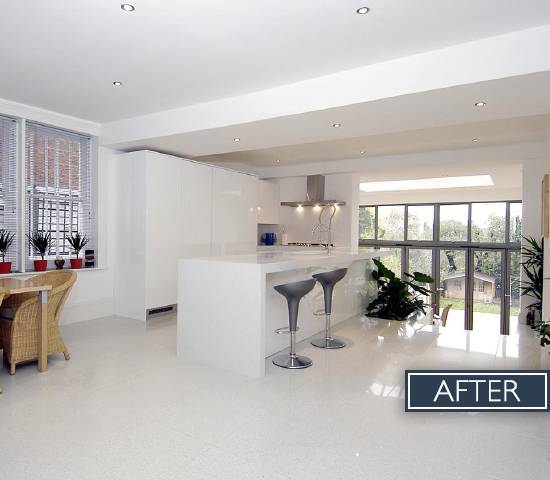 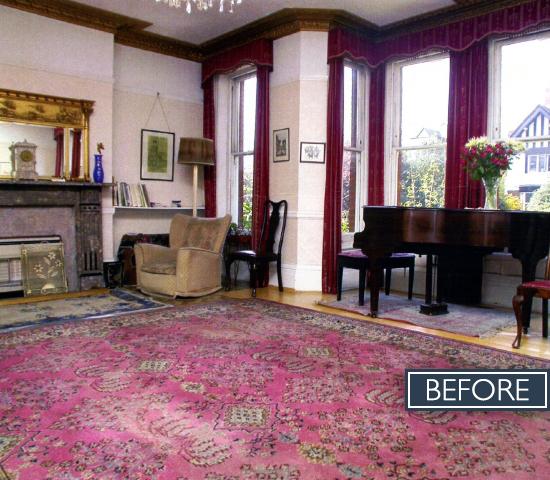 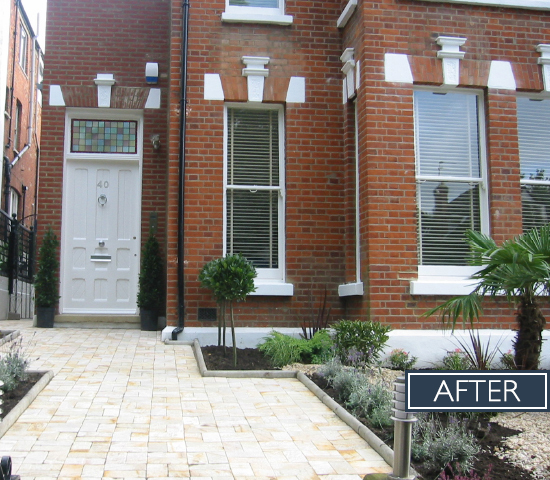 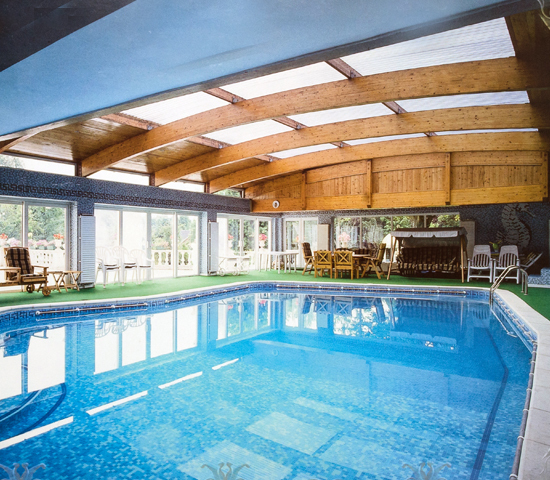 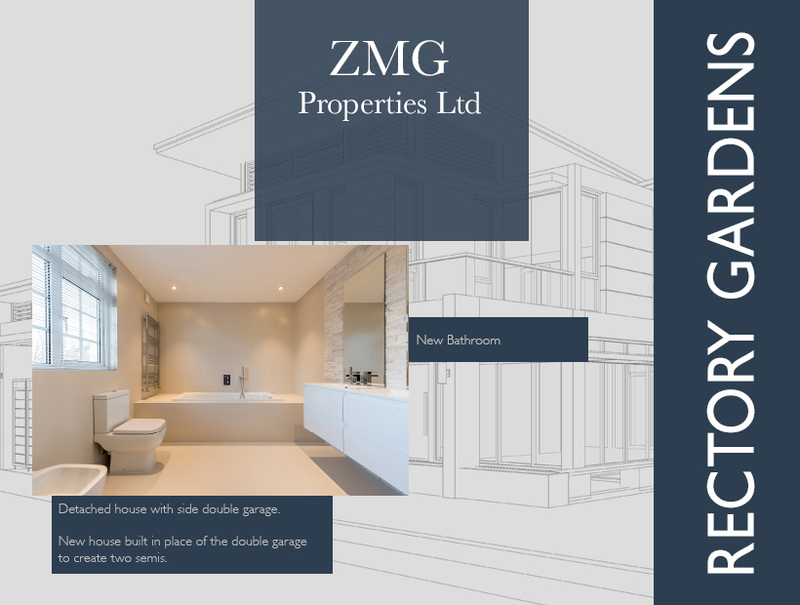 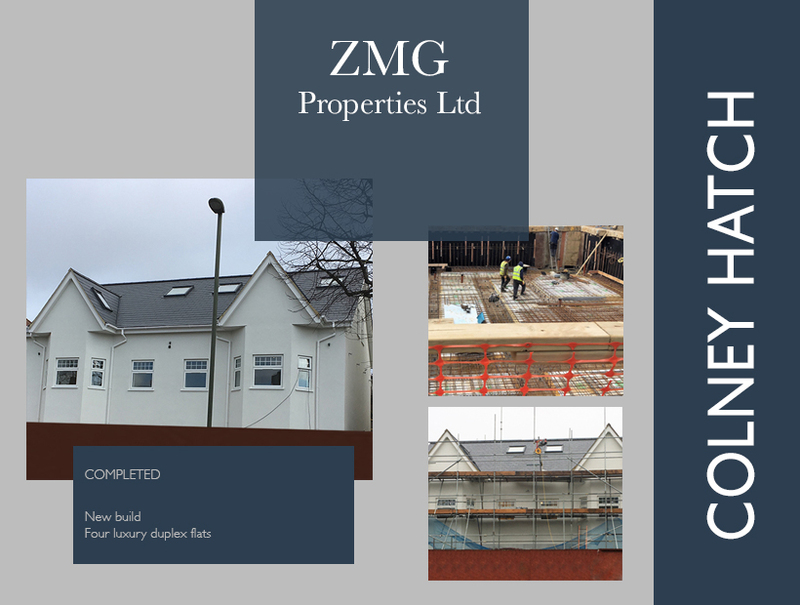 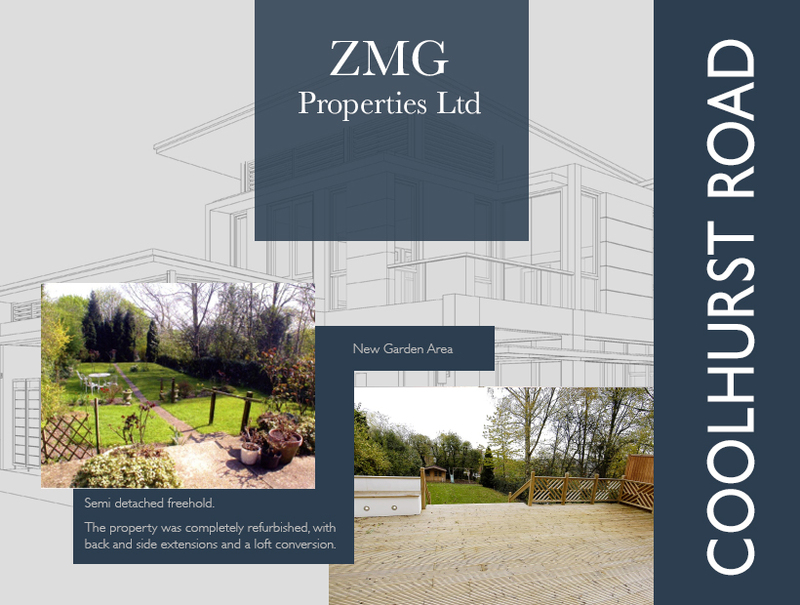 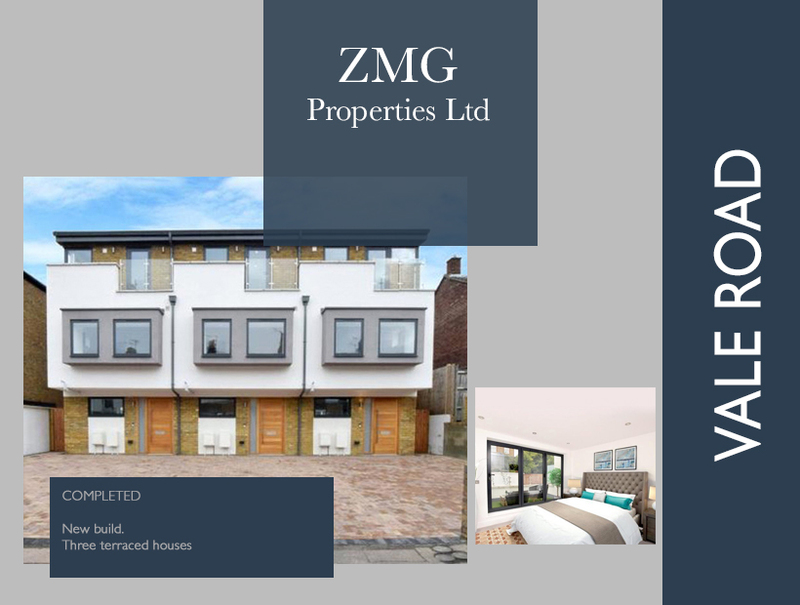 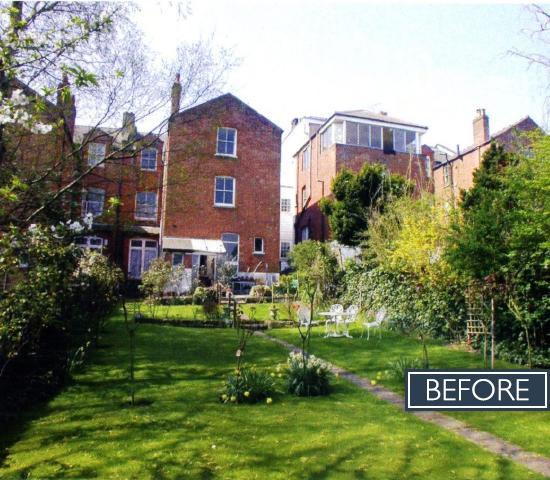 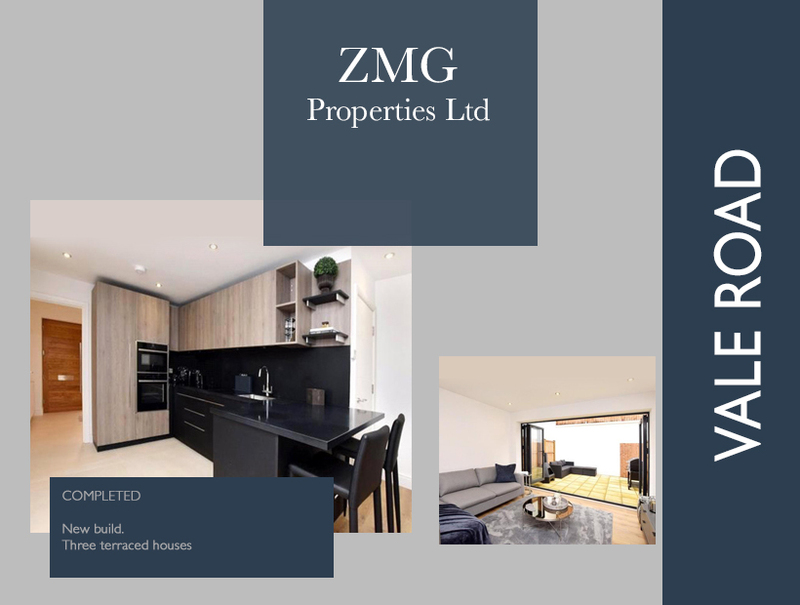 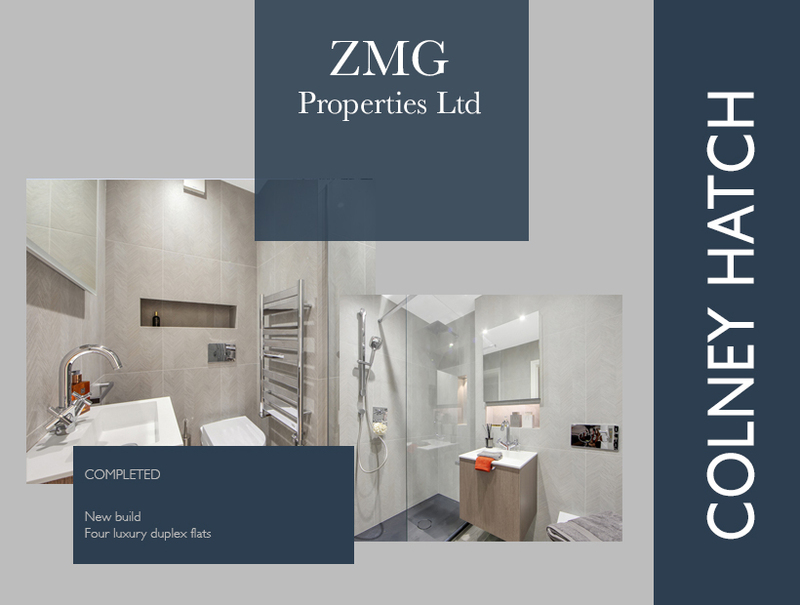 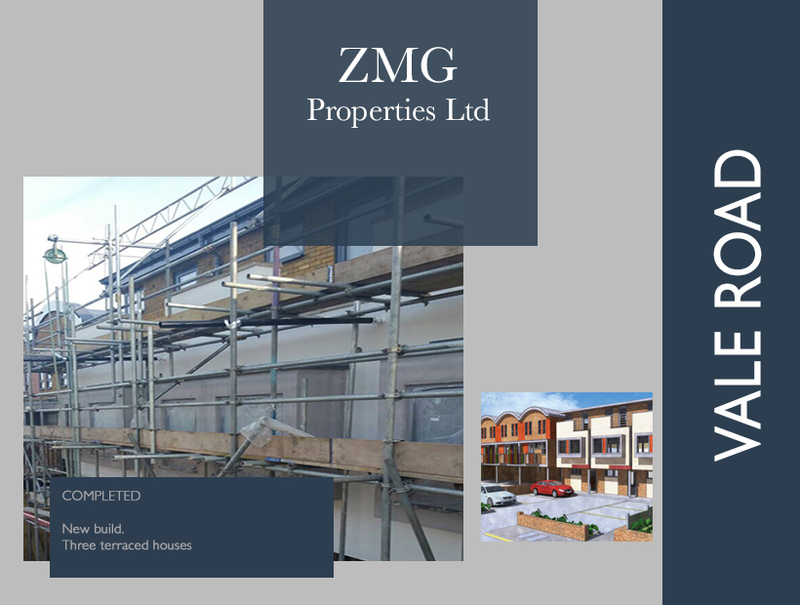 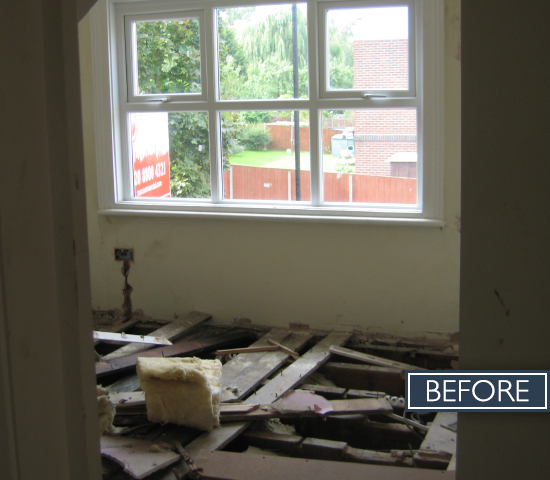 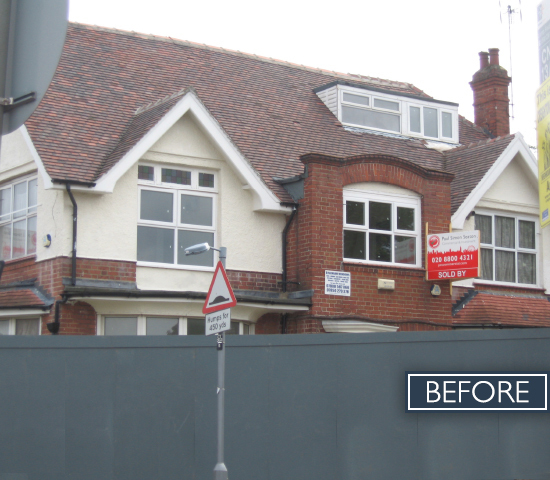 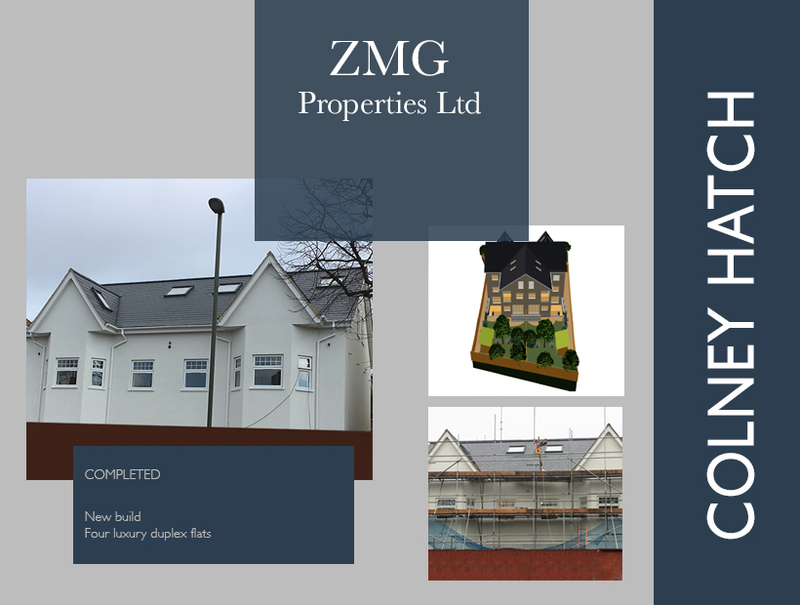 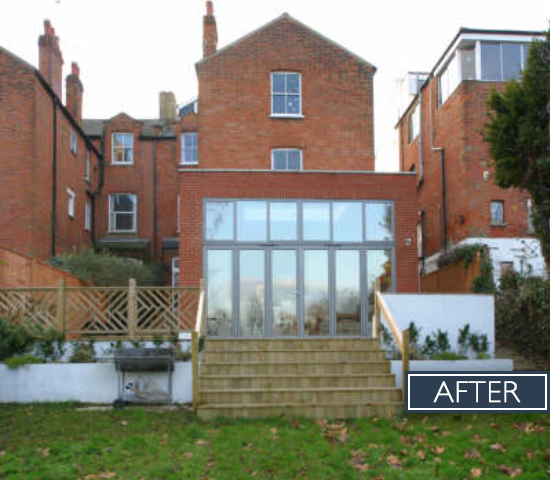 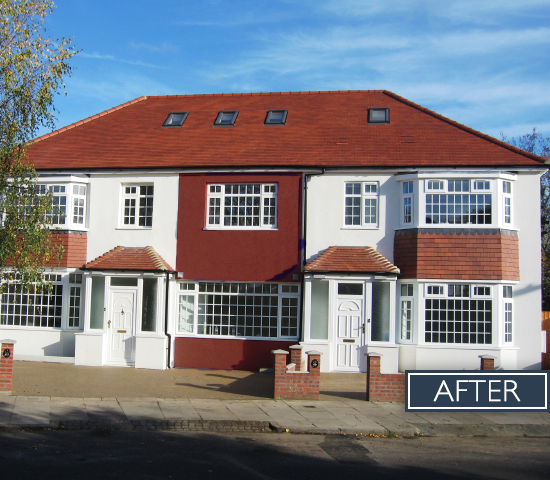 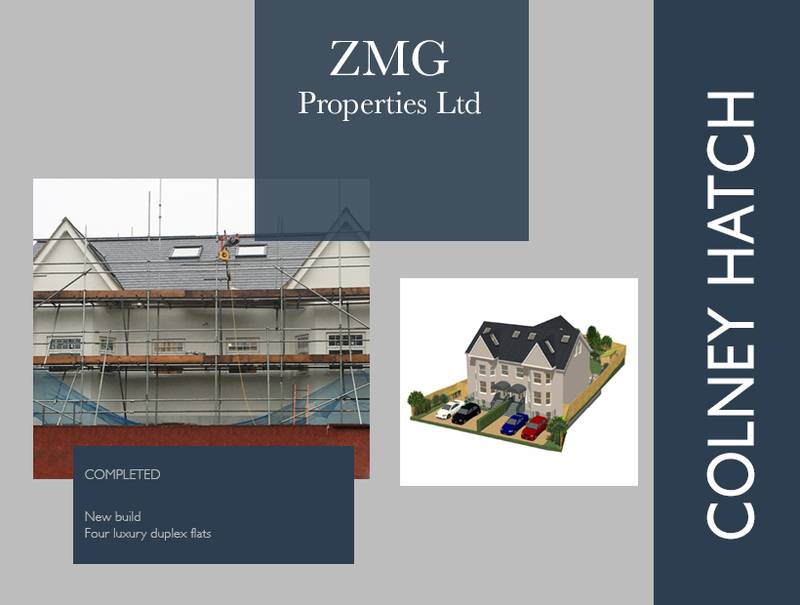 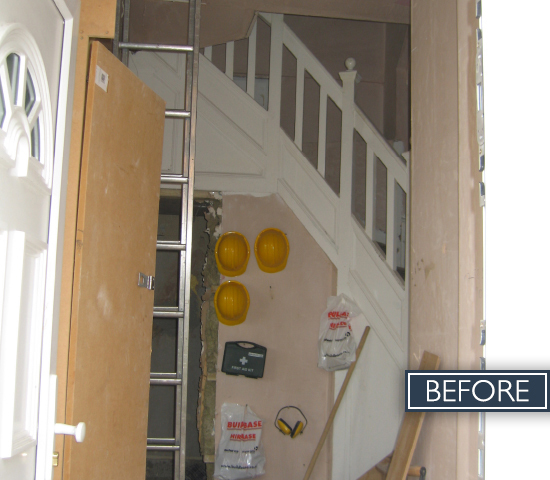 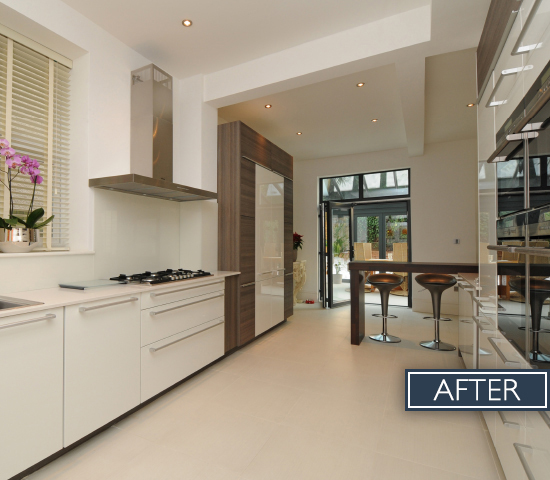 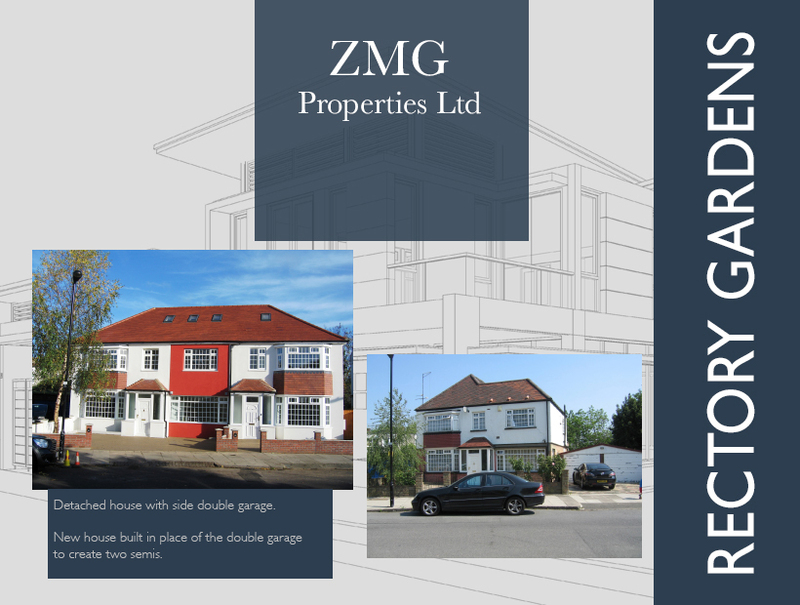 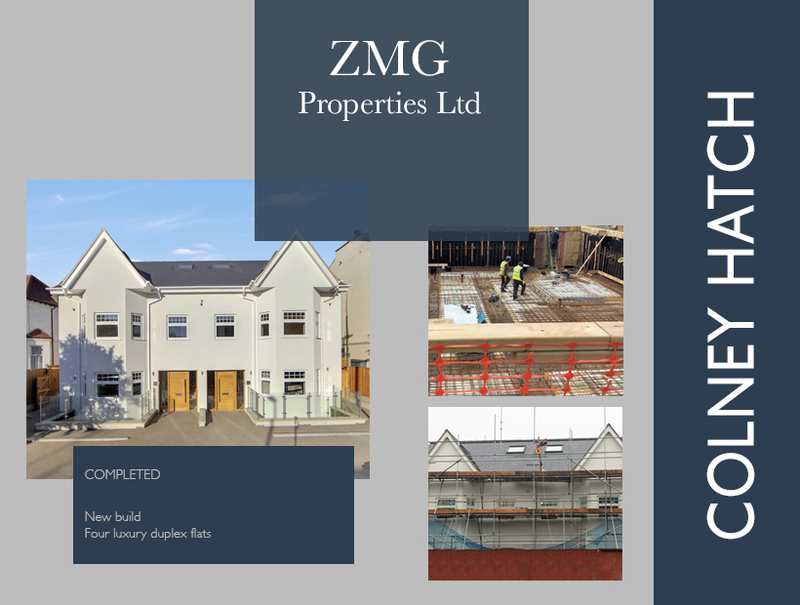 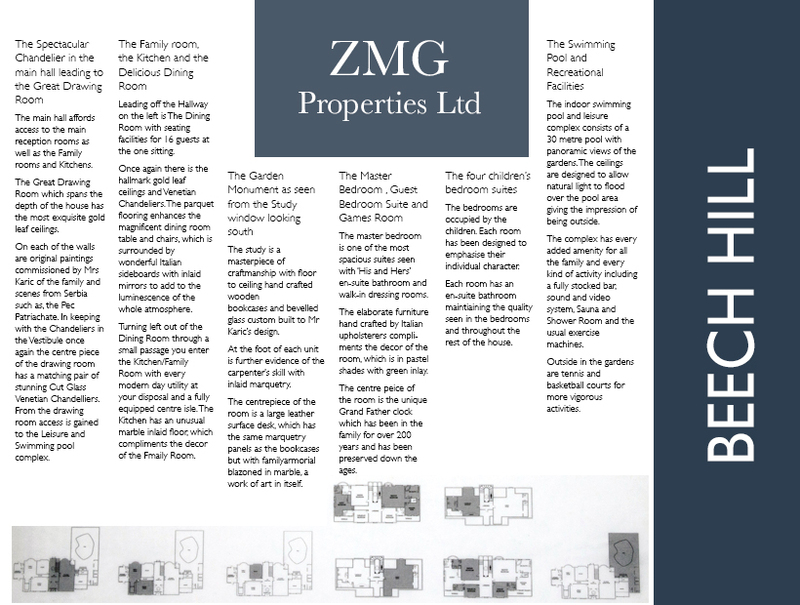 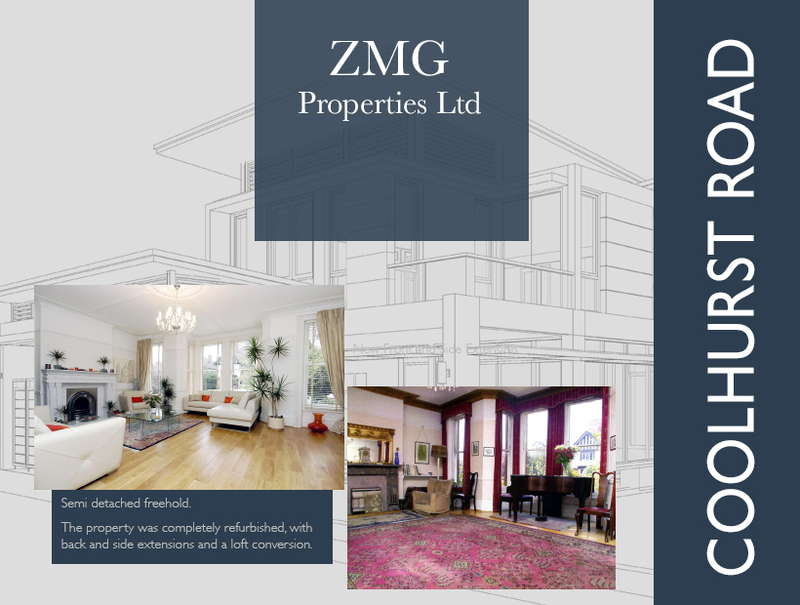 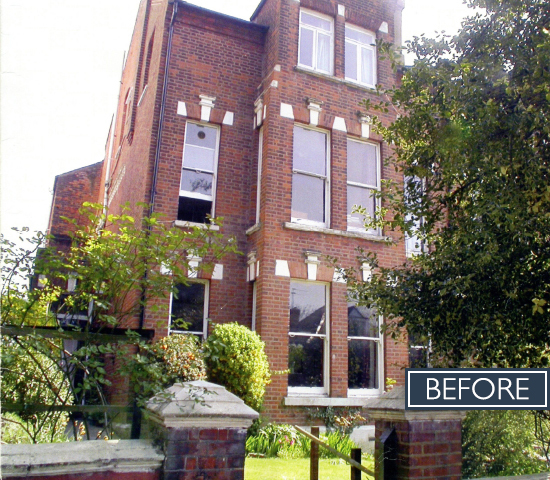 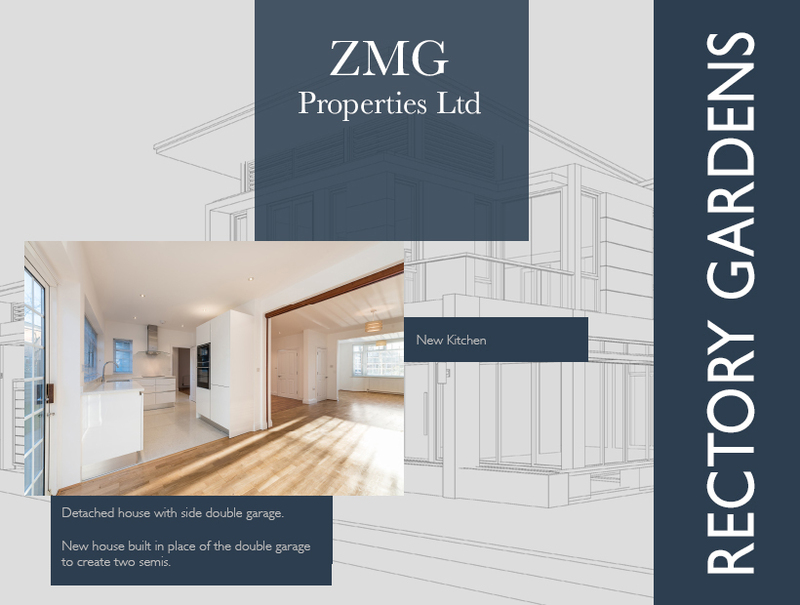 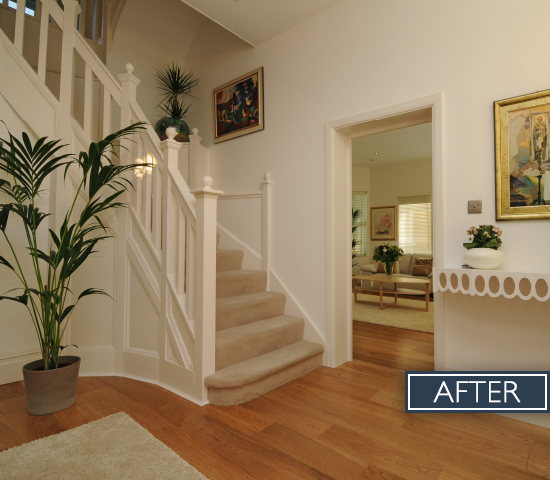 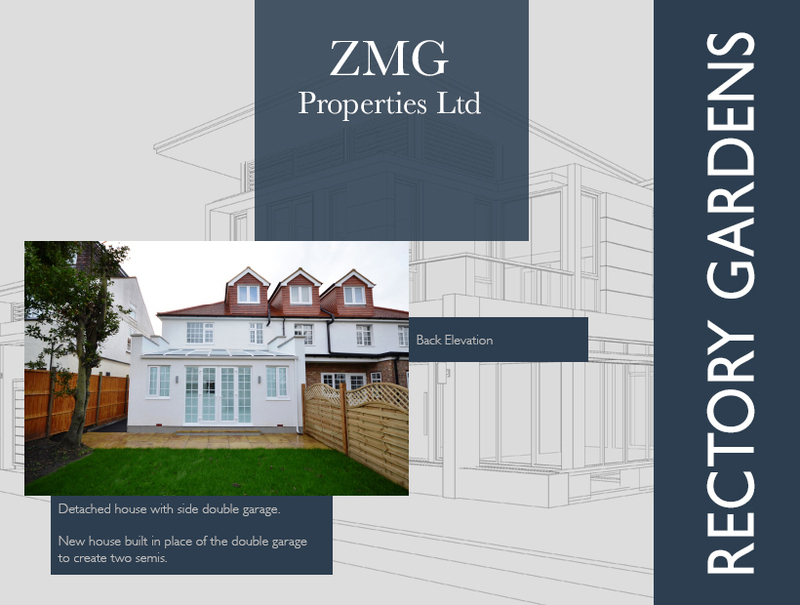 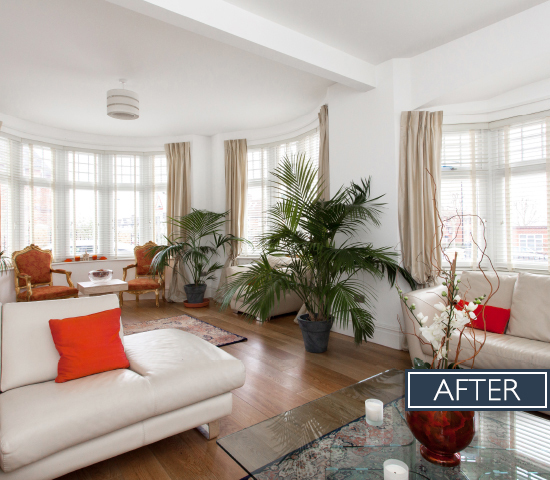 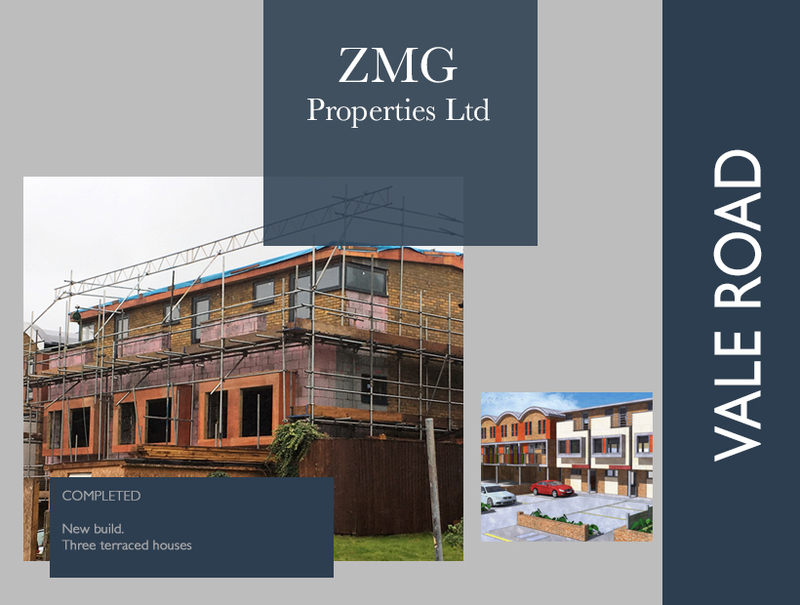 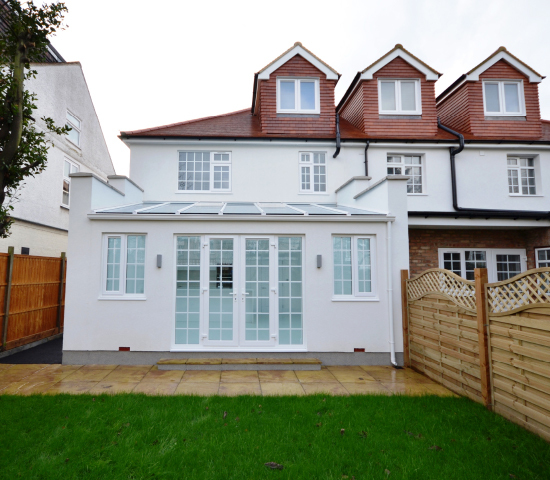 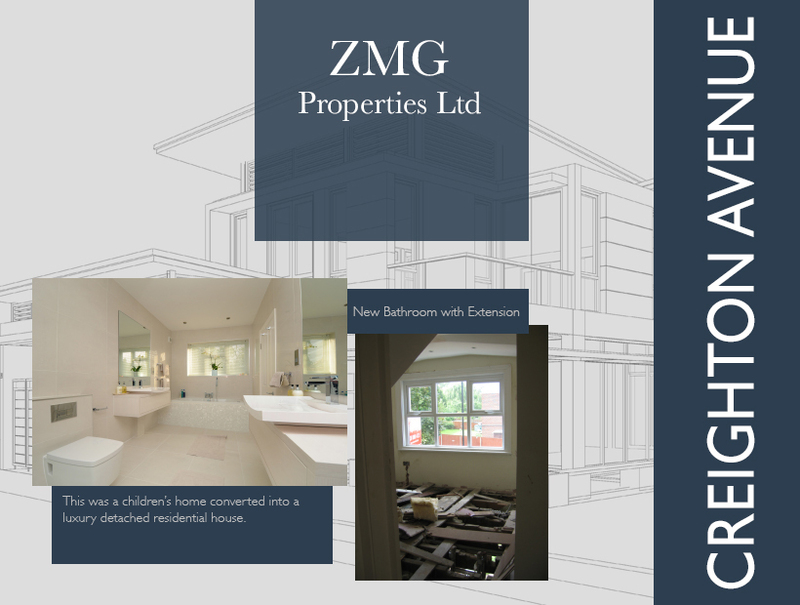 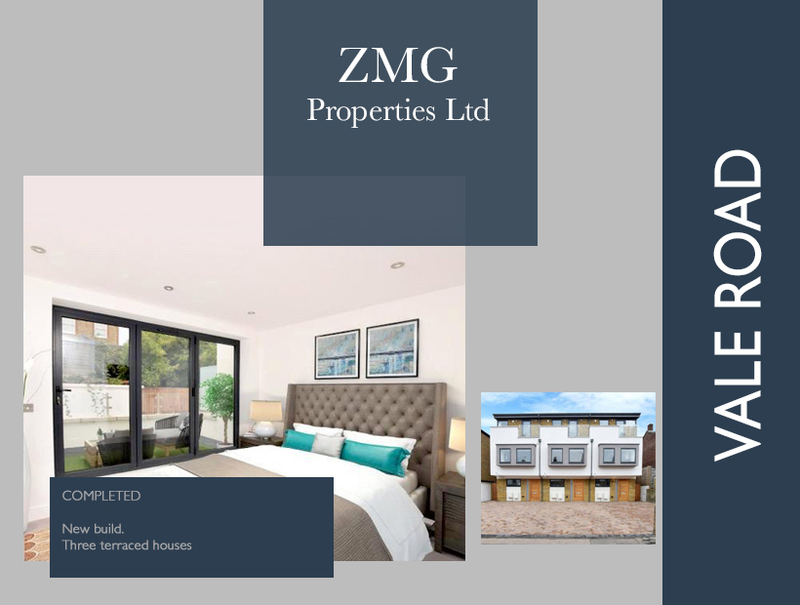 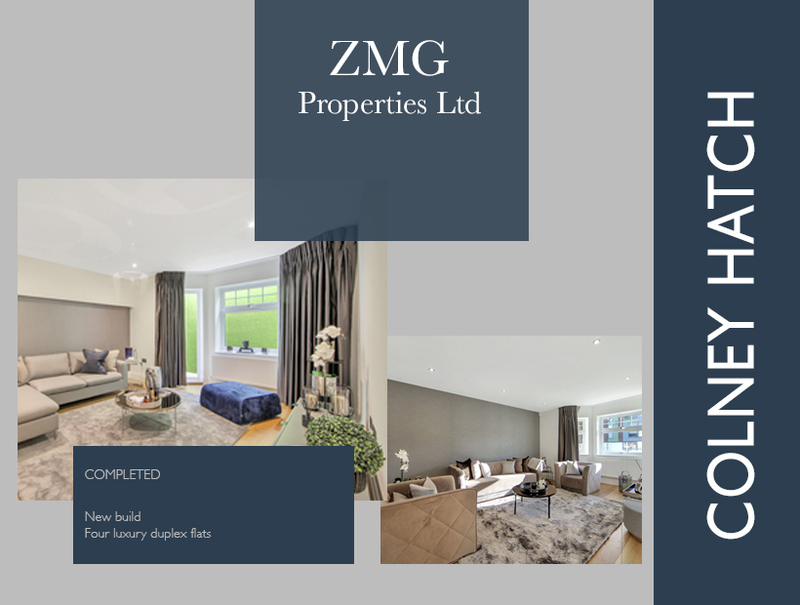 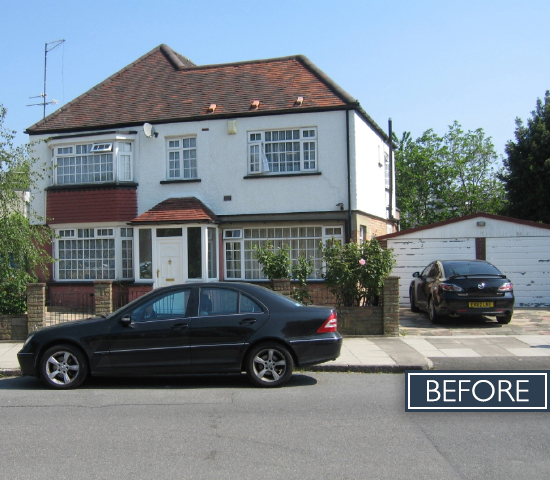 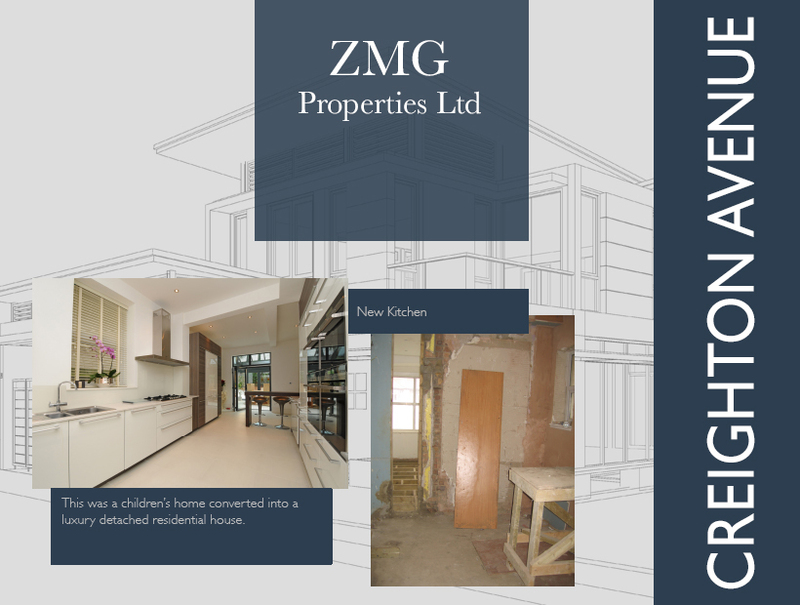 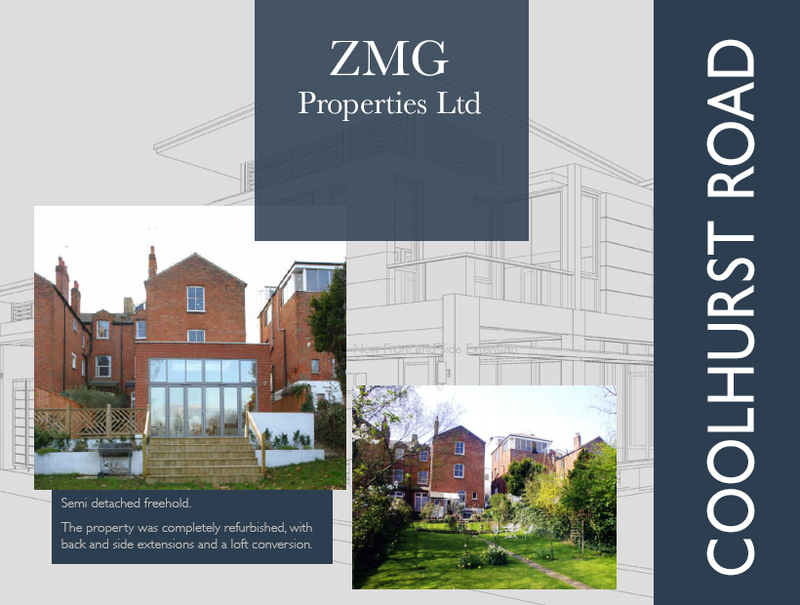 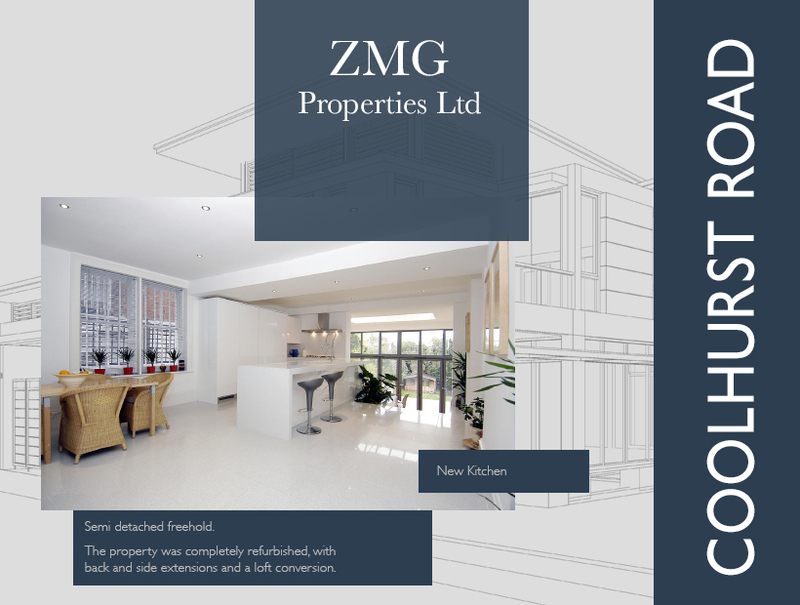 ZMG Properties has been developing properties in London for over 30 years. 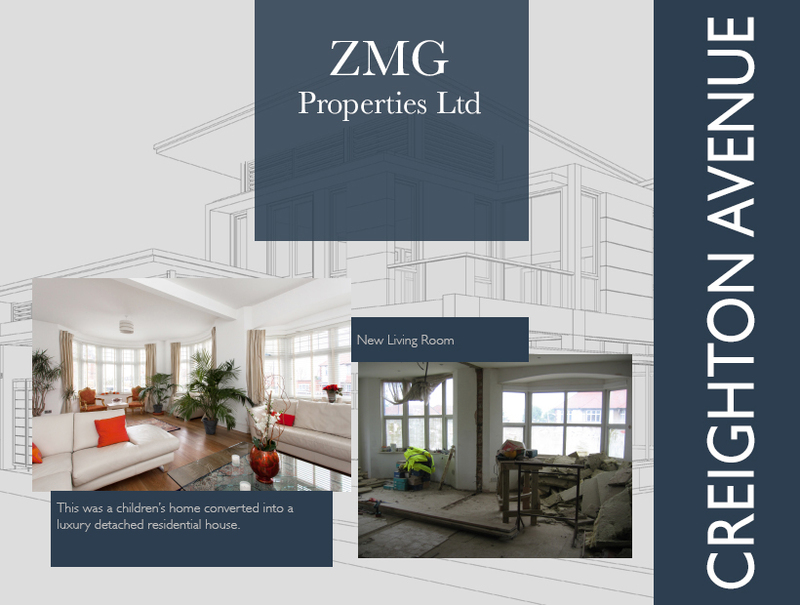 During this time ZMG has established all the necessary in-house services and trades. 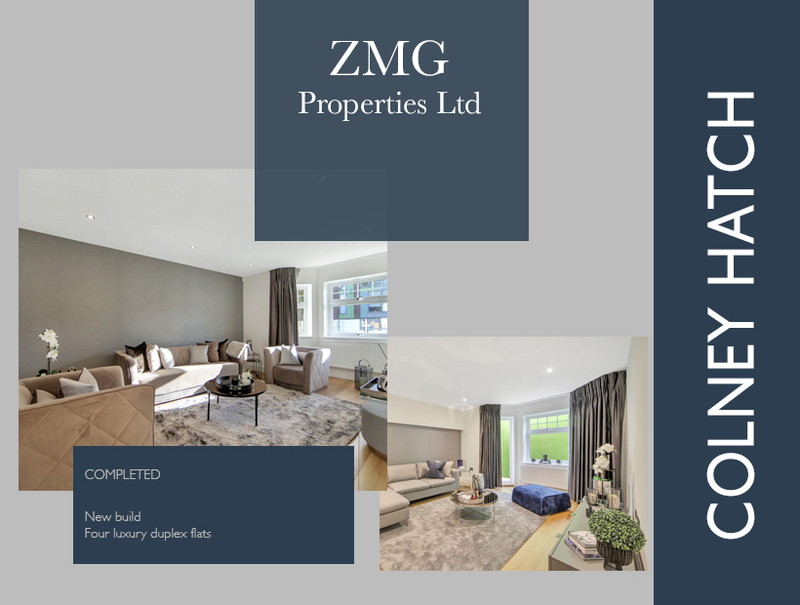 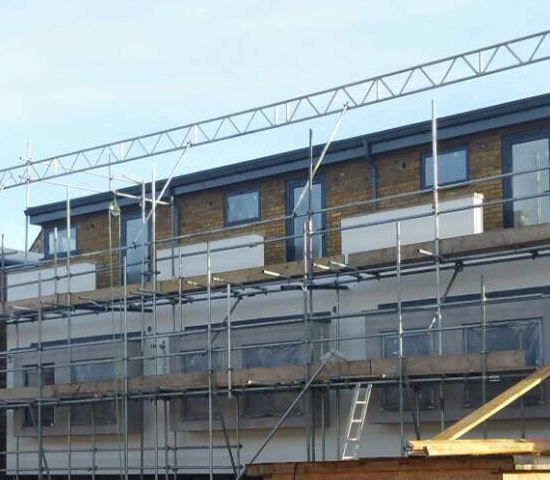 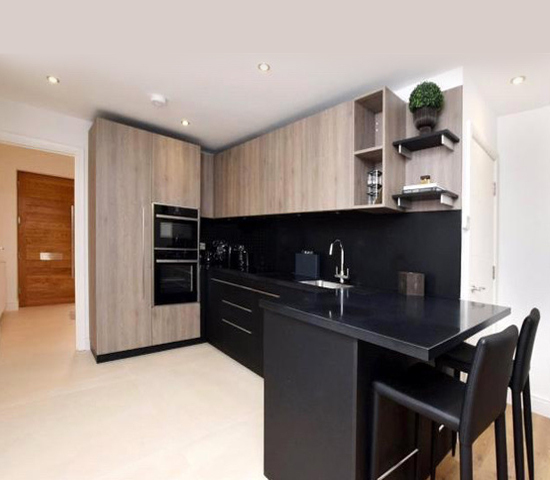 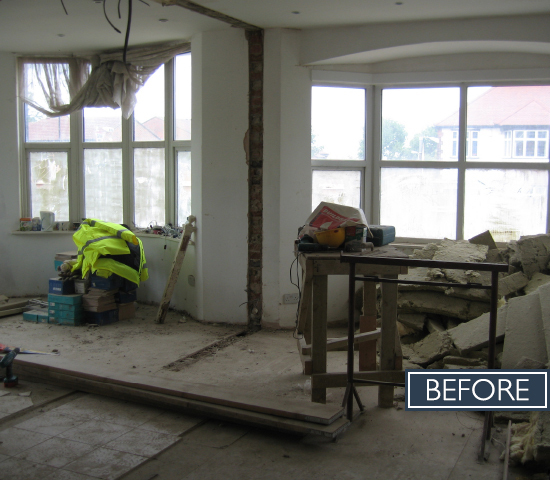 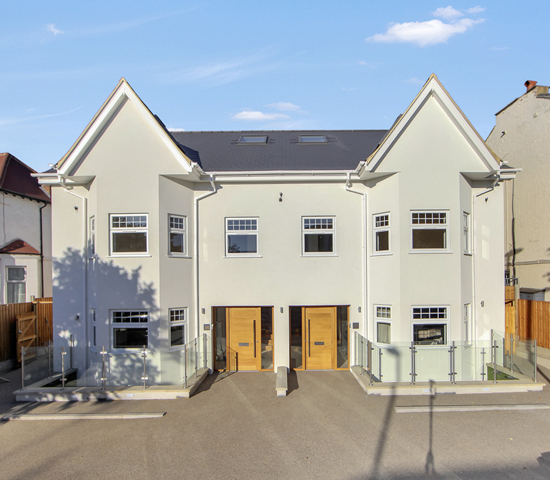 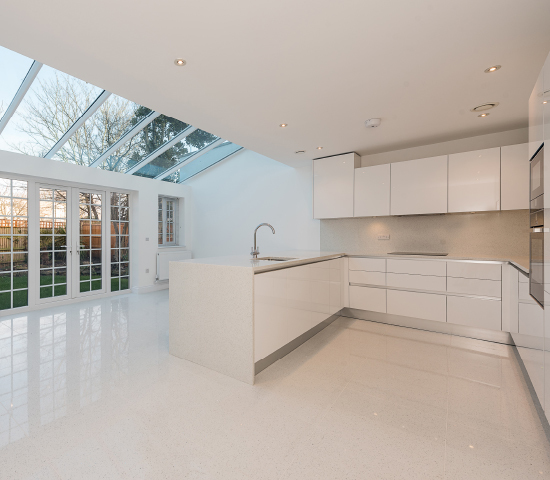 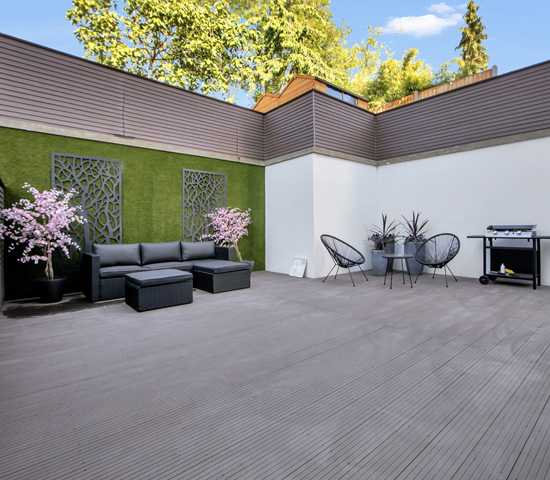 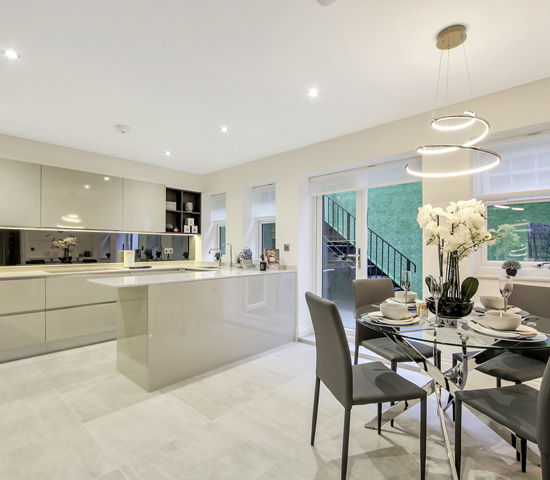 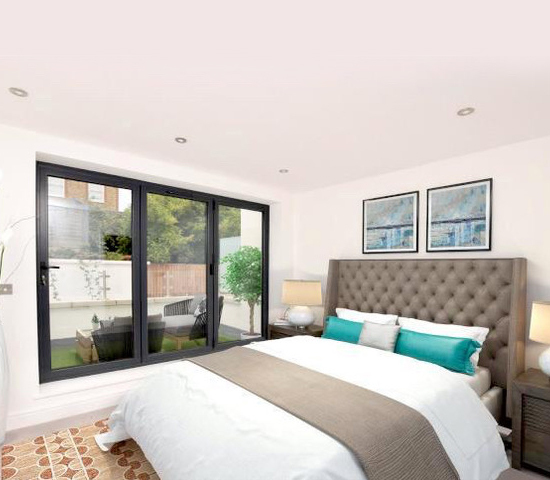 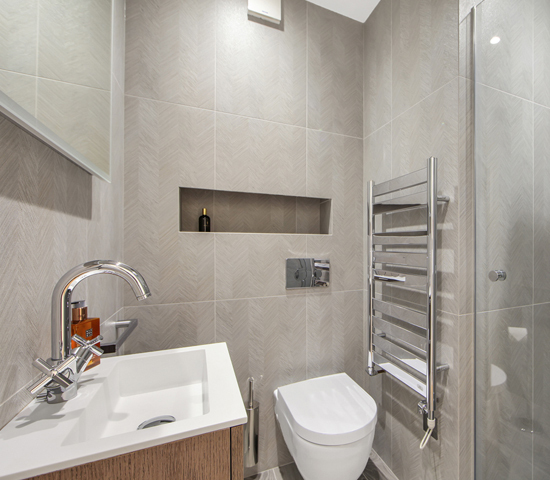 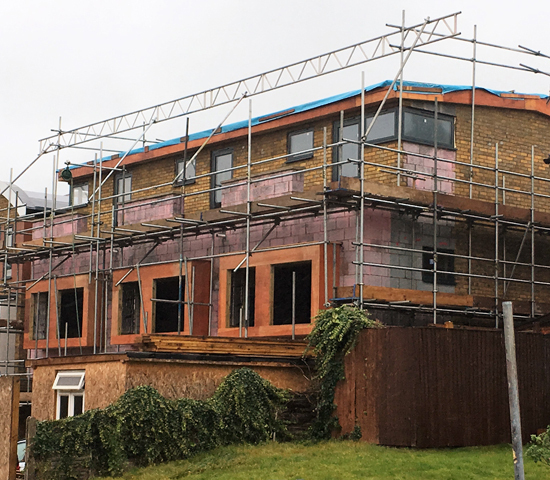 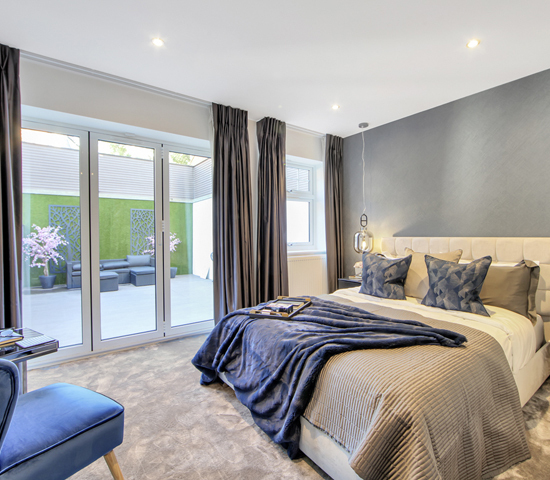 We pride ourselves on having everything under one roof and a one stop shop for Clients who wish to invest in London Property development from inception to completion. 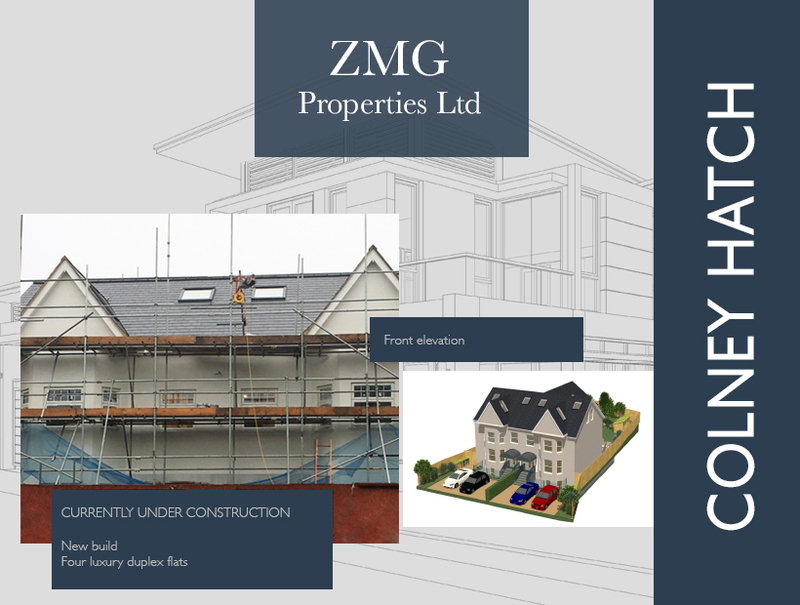 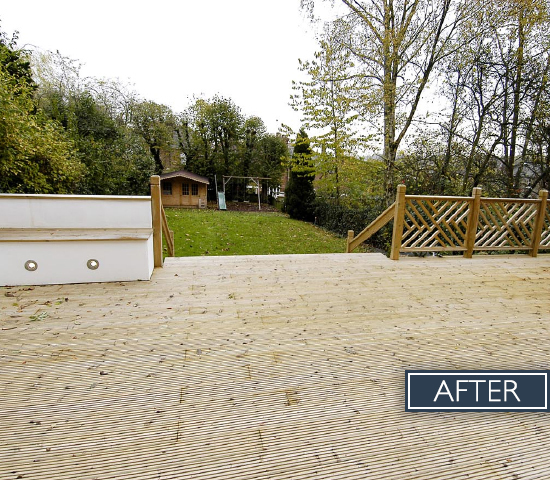 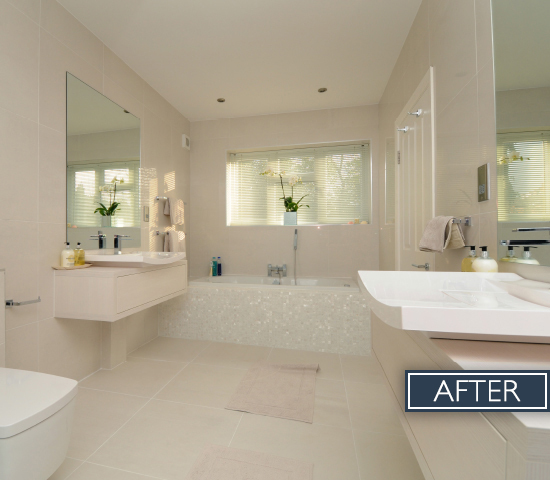 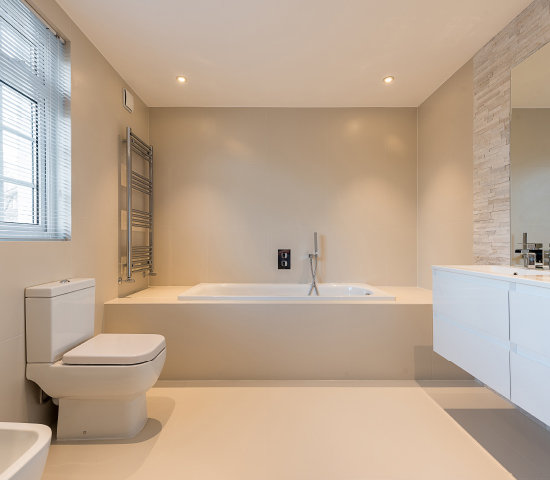 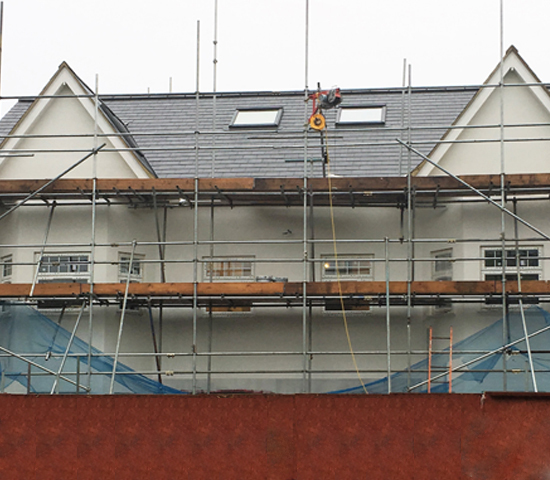 Feel free to contact us for all your property development needs. 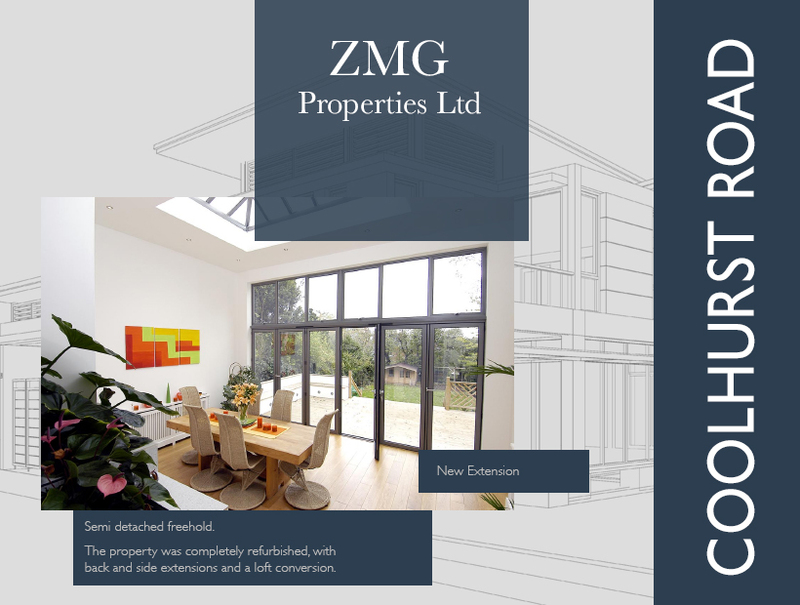 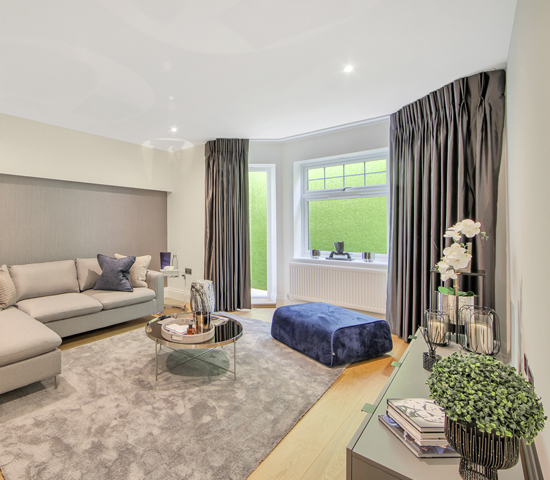 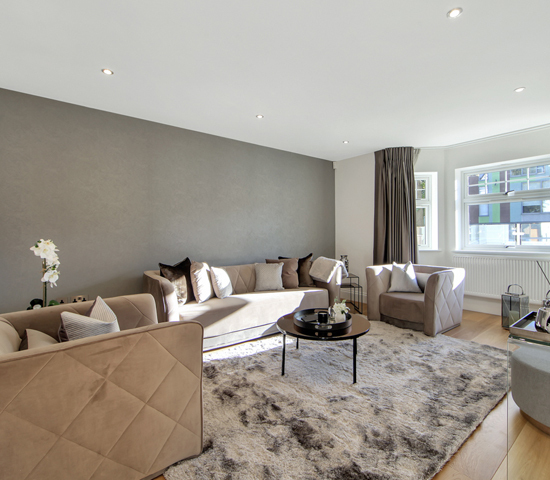 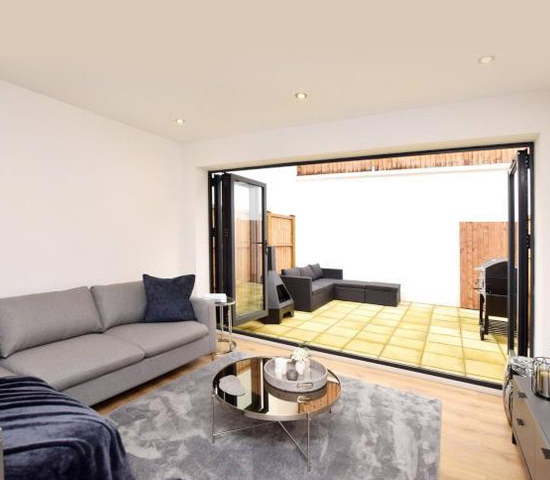 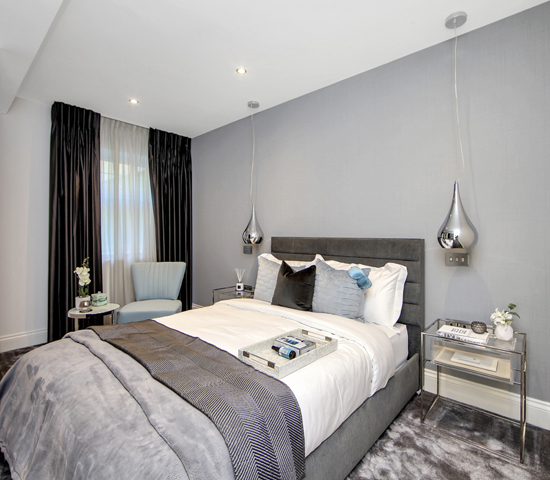 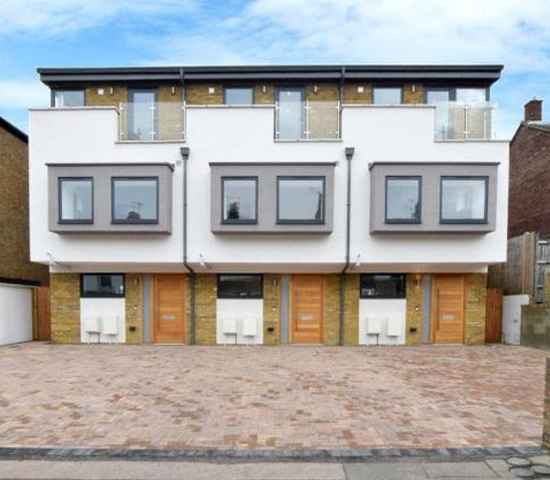 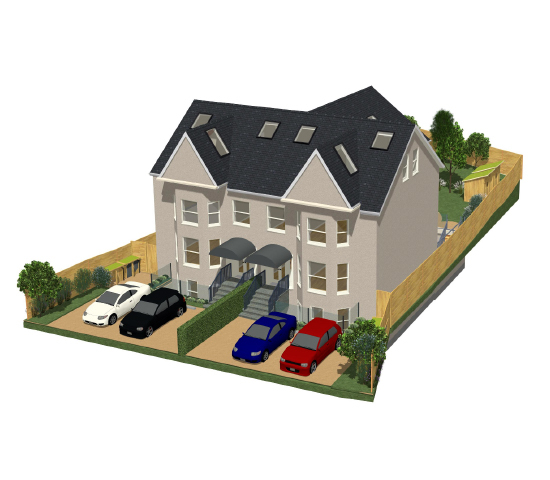 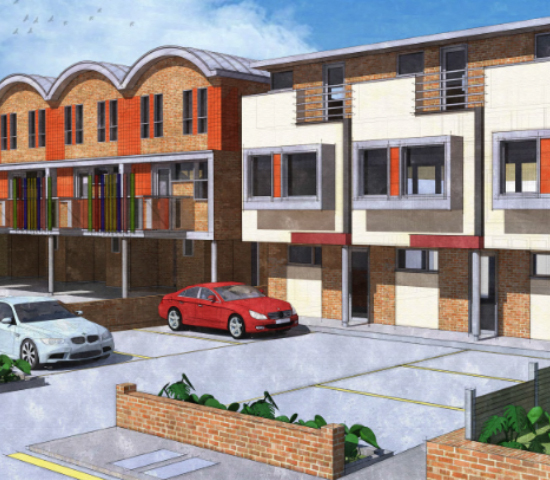 A ONE-STOP-SHOP FOR CLIENTS WHO WISH TO INVEST IN LONDON PROPERTY DEVELOPMENT. 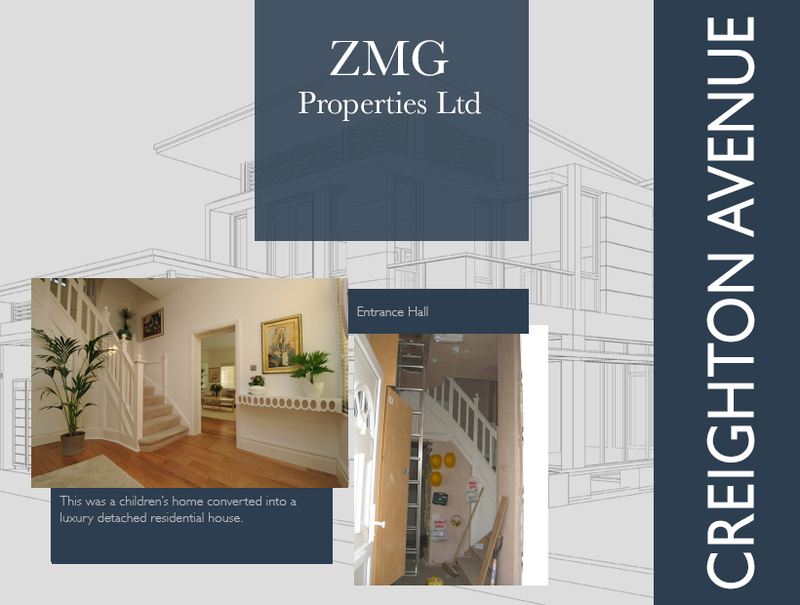 We offer the following in-house services. 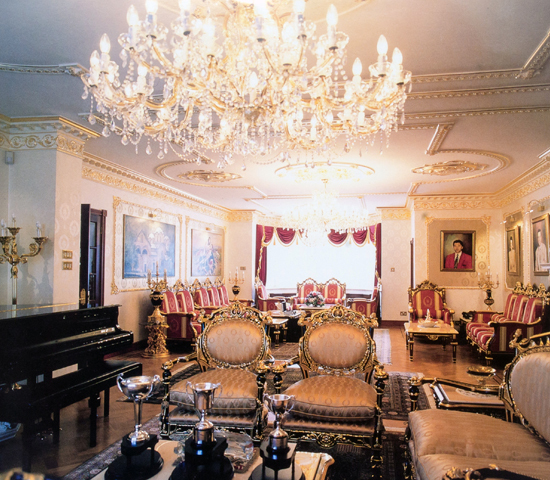 Morbi hendrerit tempor nisl ut lacinia. 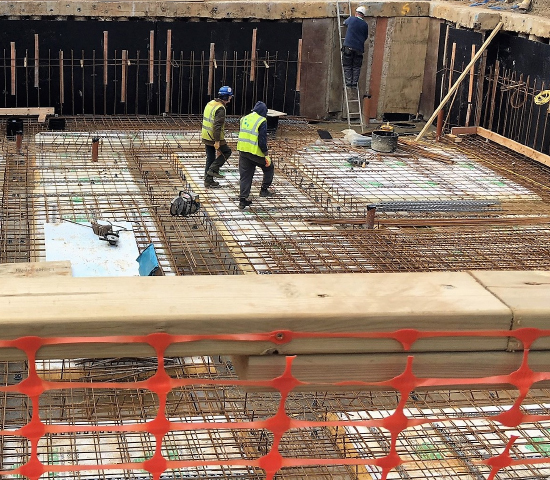 Vivamus sed pretium turpis, at tempor tortor. 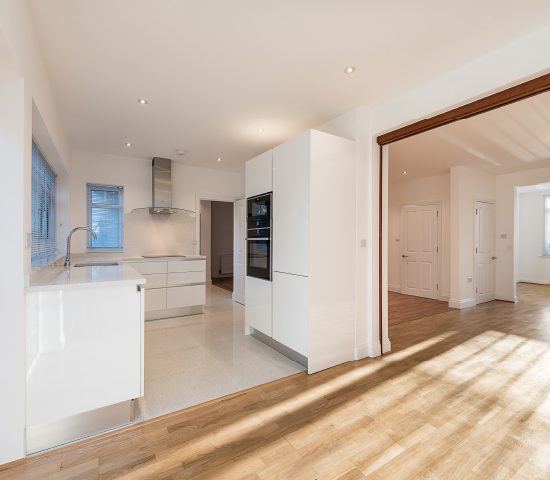 Ut ut nisi sit amet nisi rhoncus sagittis eget nec mi. 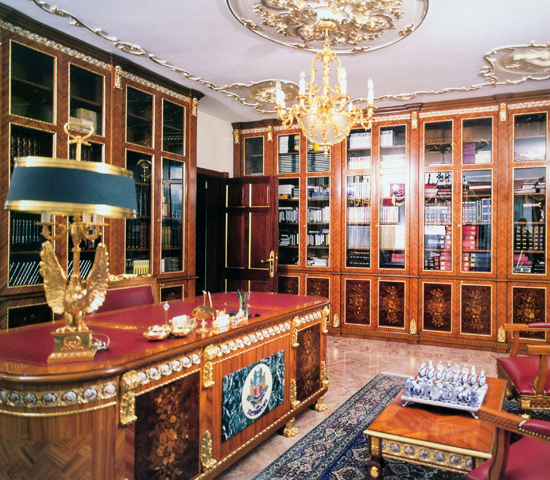 Nulla posuere risus ut ante feugiat mattis. 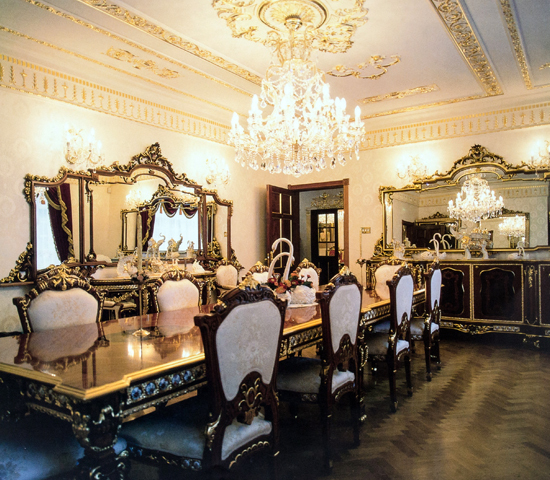 Etiam malesuada, orci vel scelerisque convallis, nulla risus euismod sapien, in lobortis mauris eros sed ligula. 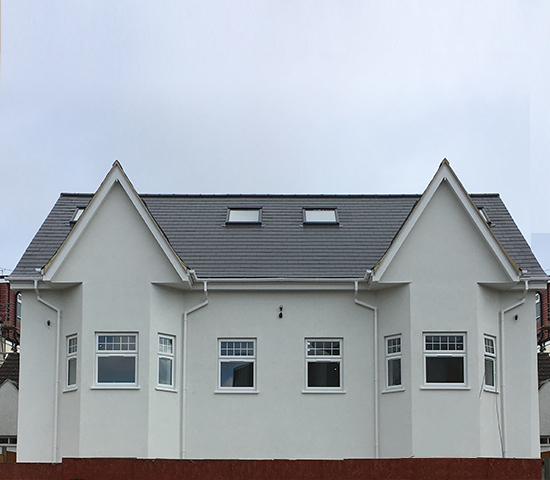 Aliquam ac dapibus ligula, ut elementum velit. 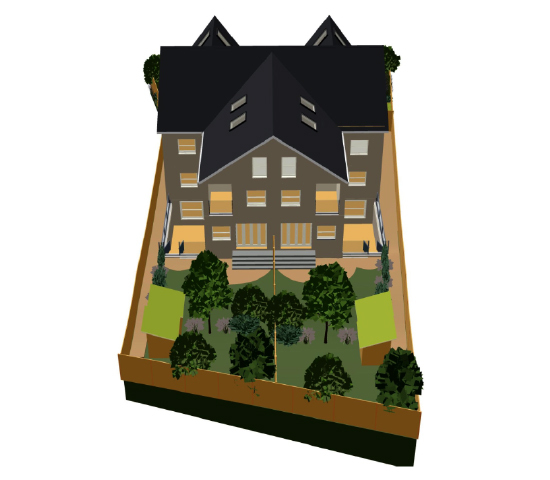 Cras eget velit eleifend, dignissim magna et, pulvinar nibh. 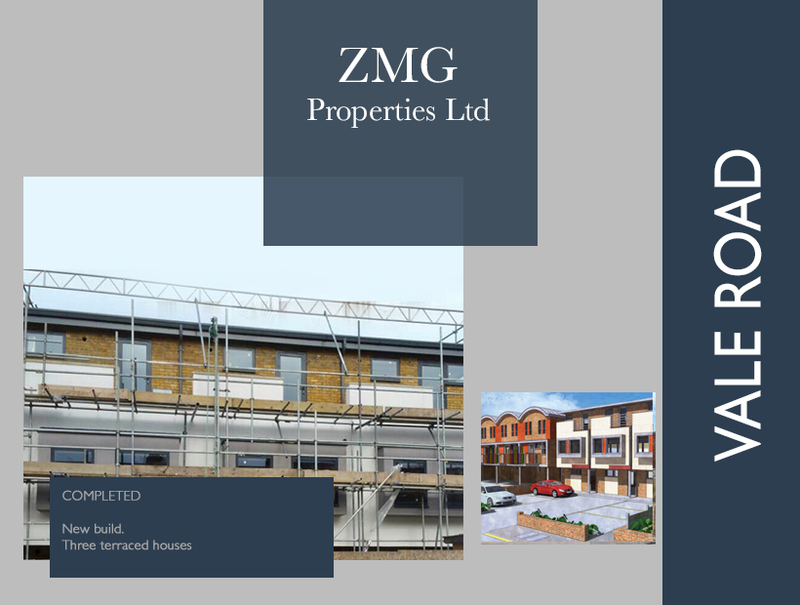 Etiam gravida pretium nisi, vel porttitor nisl aliquam egestas. 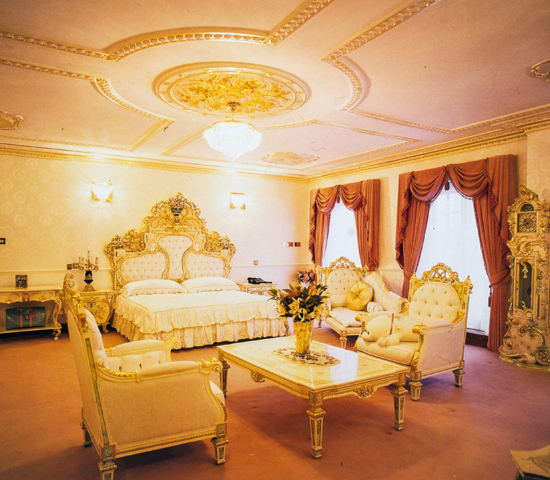 Morbi in nisi ut nunc consequat congue. 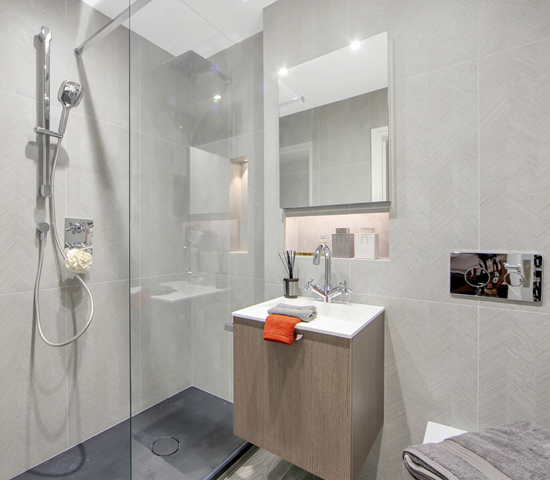 Mauris molestie egestas faucibus. 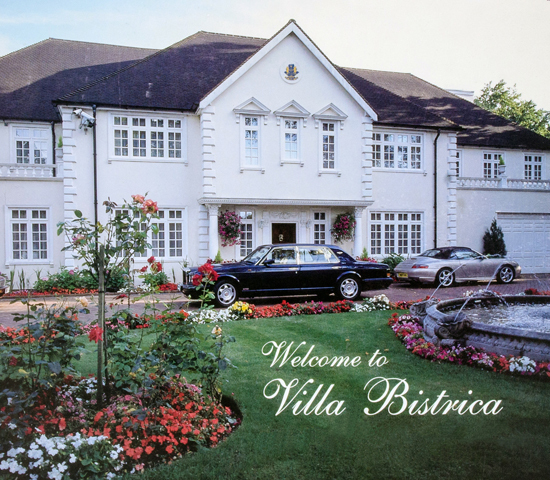 Nunc aliquet iaculis felis, vel fringilla risus bibendum sit amet. 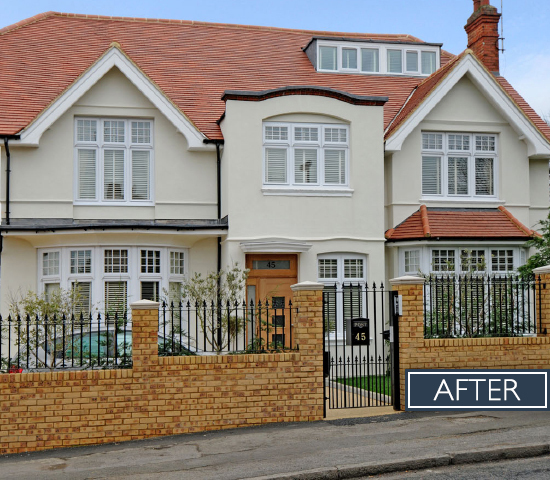 Nam at est dolor.